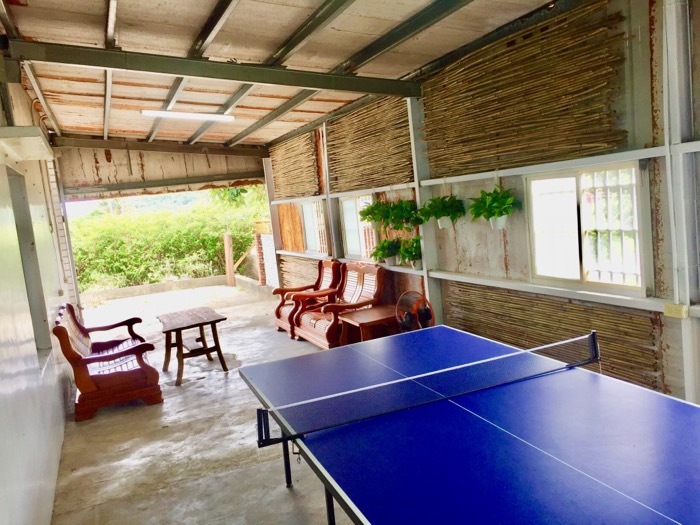 Wild East Guesthouse is a traditional country house style villa with a modern twist located in Xianglin village right beyond the valley of Central Manzhou. You will not bump into other tourists there, guaranteed. 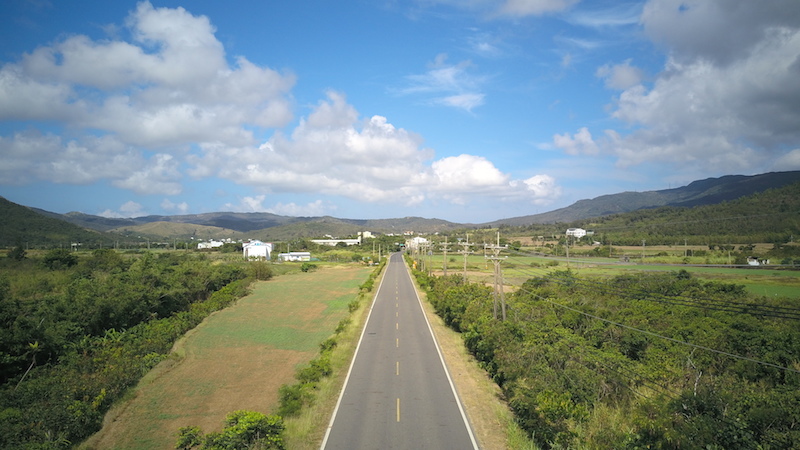 Just few steps from the front door, you will find yourself on a magical forest road surrounded by beautiful sceneries and endless possibilities for adventure in Kenting National Park! 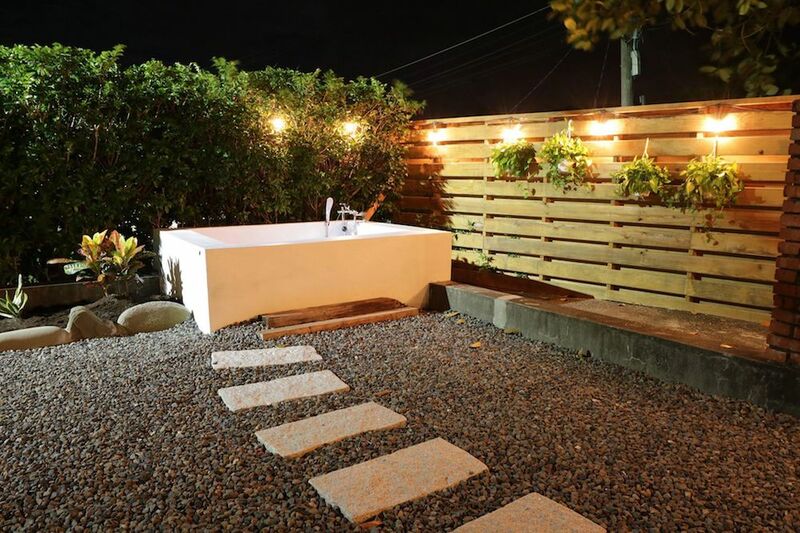 My favorite part of Wild East – the massive outside hot tub on the front yard! 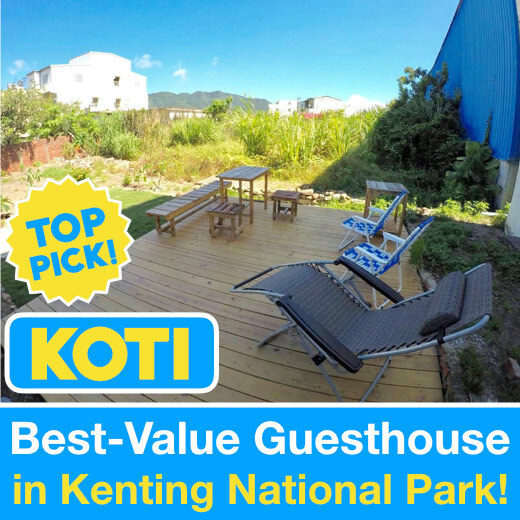 The most unique aspect of Wild East Guesthouse, and what makes it such an unbeatable offering is that you get the whole place for yourself! That’s right, when you book a room at Wild East, the other rooms become unavailable automatically, which means that you don’t have to share the space with strangers. Like the rest of the house, the living room has high ceiling, comfortable (and new) furniture. You can enjoy the whole house, the living room, the bathroom, the hot tub, the kitchen, without having to worry about other people interfering with your privacy! 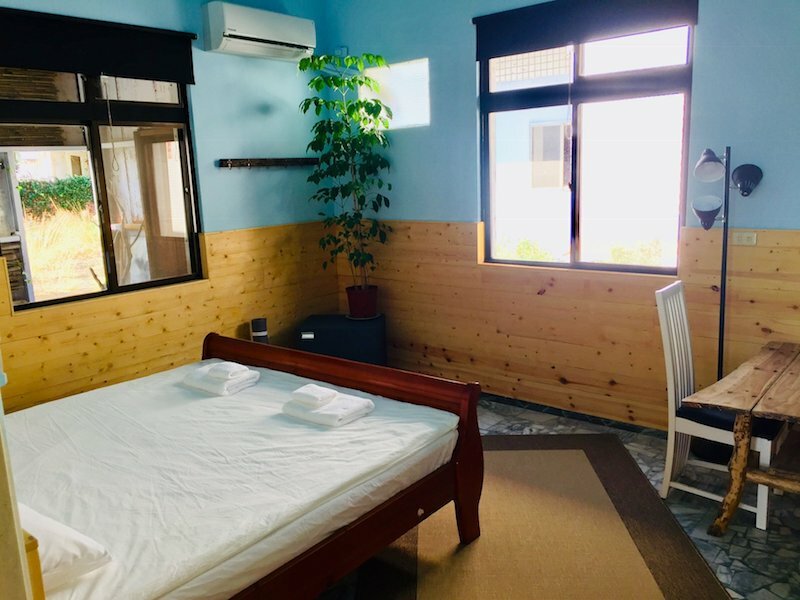 That is very unique in Kenting, especially for this price. There’s actually no other B&B that I can think of where you can have so much space, this kind of privacy, for such low price. Let me repeat this: No matter if you book for 2 people or 8, you get the whole house, the entire property for yourself! 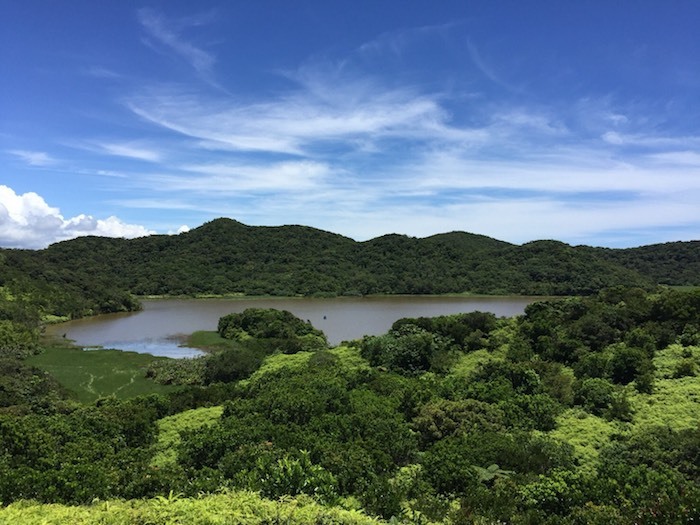 Nanren Lake 南仁湖 is one of the many natural wonders you will find near Wild East B&B. 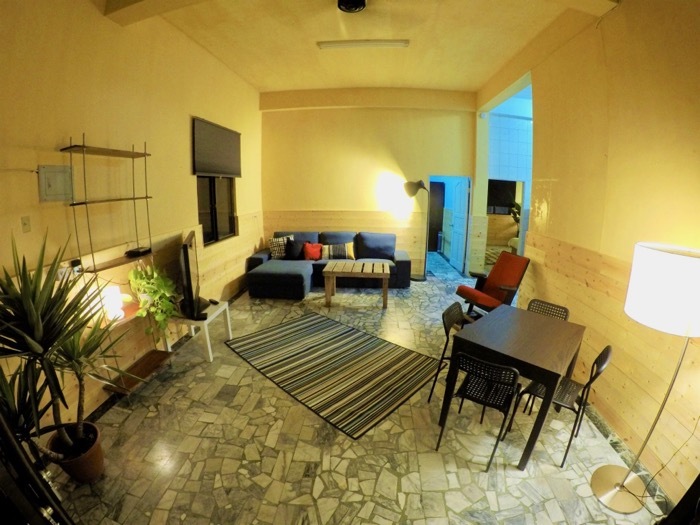 Wild East has a nice rustic touch in it and the 3,5m room height gives the guesthouse an atmospheric feeling. Each room in Wild East has a different color scheme, but the common nominator is a hip-high wood panelling that goes all around the house. The marble floor adds a sense of contact with nature – walking barefoot on this soft and cool surface somehow makes you feel connected with the place and the surrounding nature. 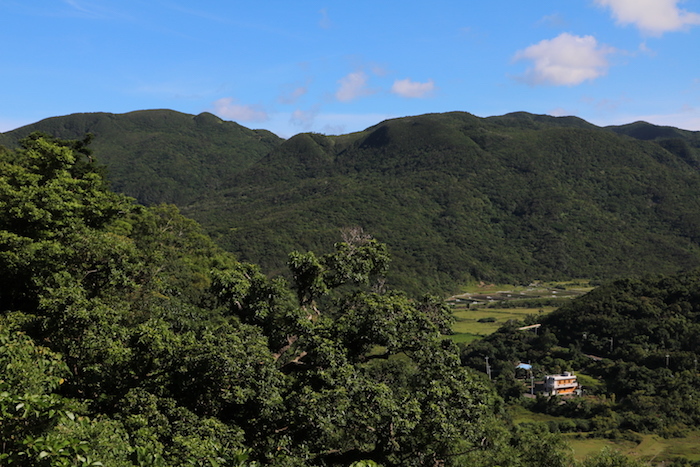 You can see further info or make a reservation at Wild East Guesthouse and B&B in Kenting here! Rainy Days? Wild East got you covered! 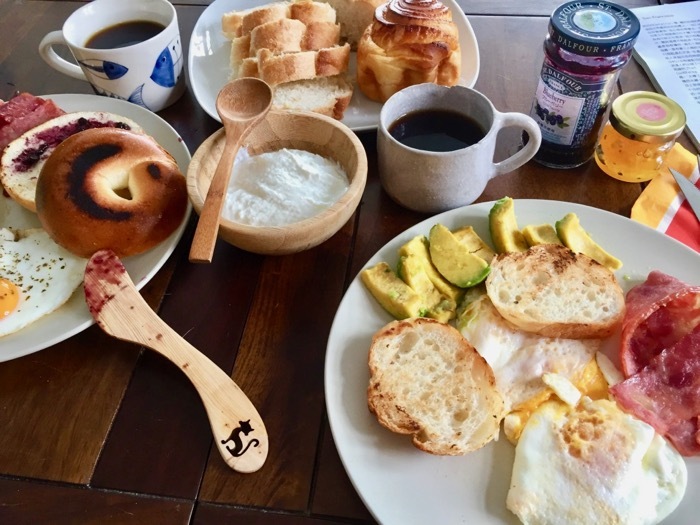 For the after-surf or rainy days, there are board games, yoga mats, cable TV, Bluetooth loudspeaker and an acoustic guitar. The hottest spot in Wild East is the bamboo lined garage though, where endless table tennis tournaments take place. There’s a free breakfast available at the property for Wild East guests. 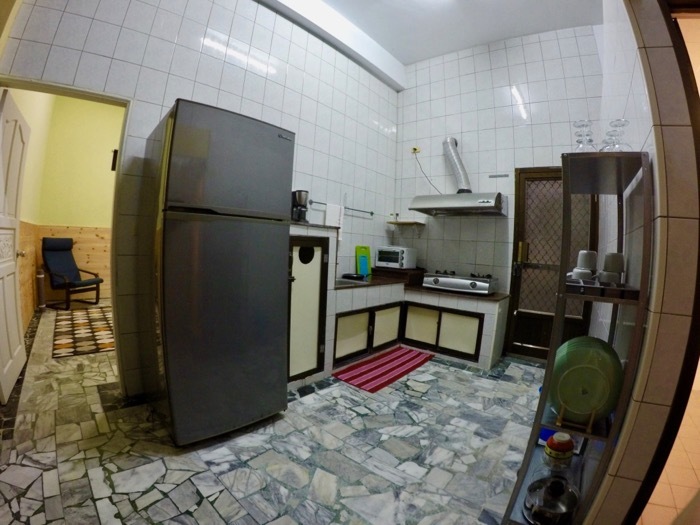 You can choose whether you cook it yourself in the kitchen using the provided ingredients, or the hosts come over to prepare it for you. There is also a BBQ available! 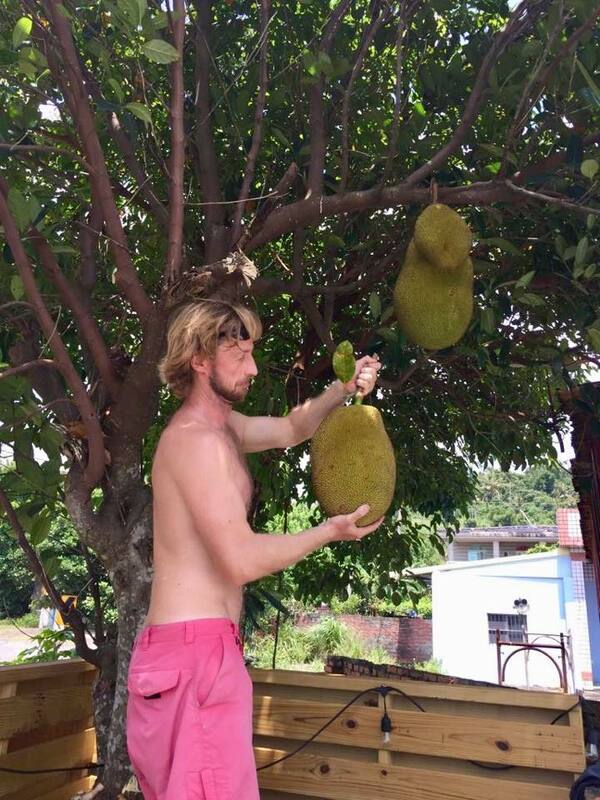 How about a jackfruit cocktail after a day of adventure in Manzhou? Wild East’s owners Henri and Cindy grow them in their backyard! 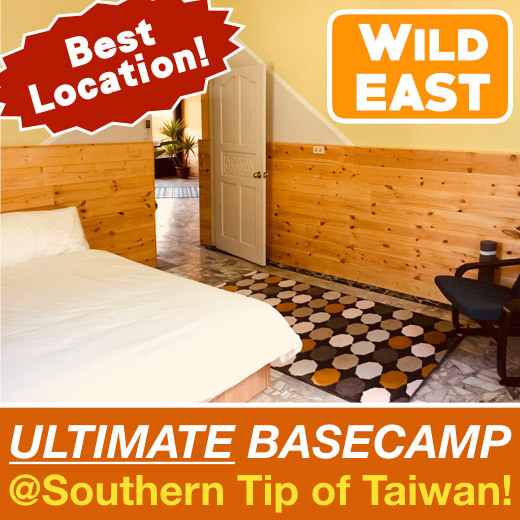 Wild East Guesthouse is the closest accommodation that you can find near the tropical paradise where my wife and I live. By car or scooter, it’s a mere 5 minutes away. The main reason why I decided to settle down here is the amazing location! Picture taken with my drone from Wild East’s front yard. 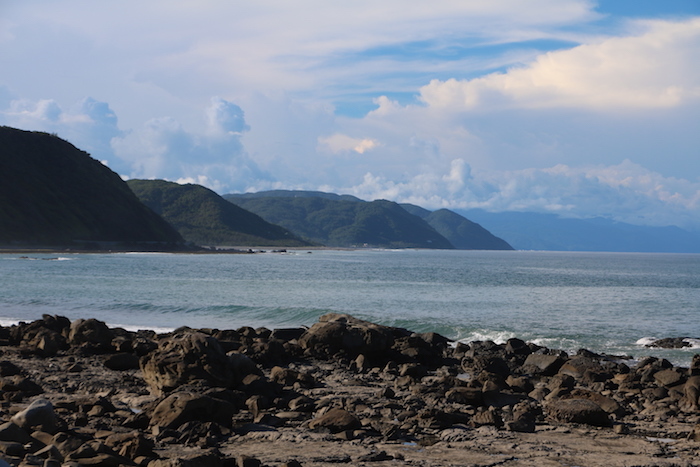 The area is one of the wildest and most pristine in all of Taiwan. 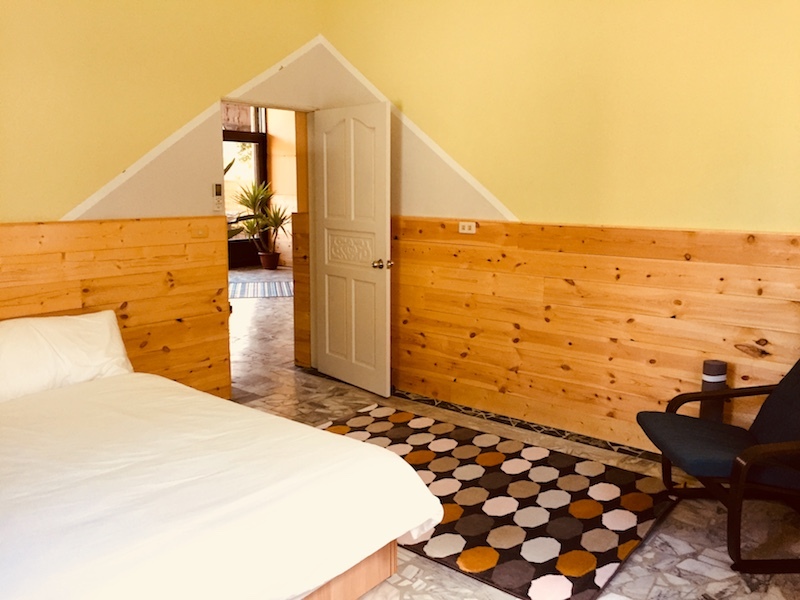 At Wild East Guesthouse, you will be surrounded by thick jungles with waterfalls, the ocean, beaches, mountains, and all sort of tropical landscapes that seem to come straight out of a book. 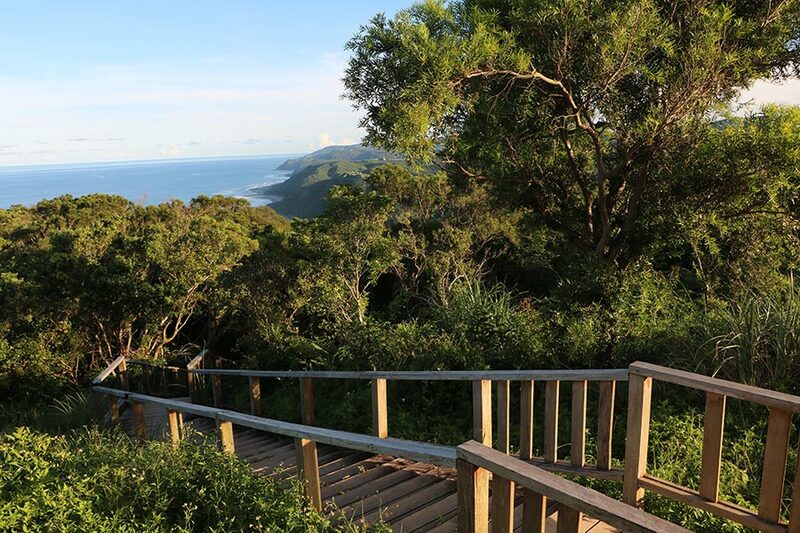 Wild East Guesthouse is surrounded by jungles, mountains, and is very close to the ocean. 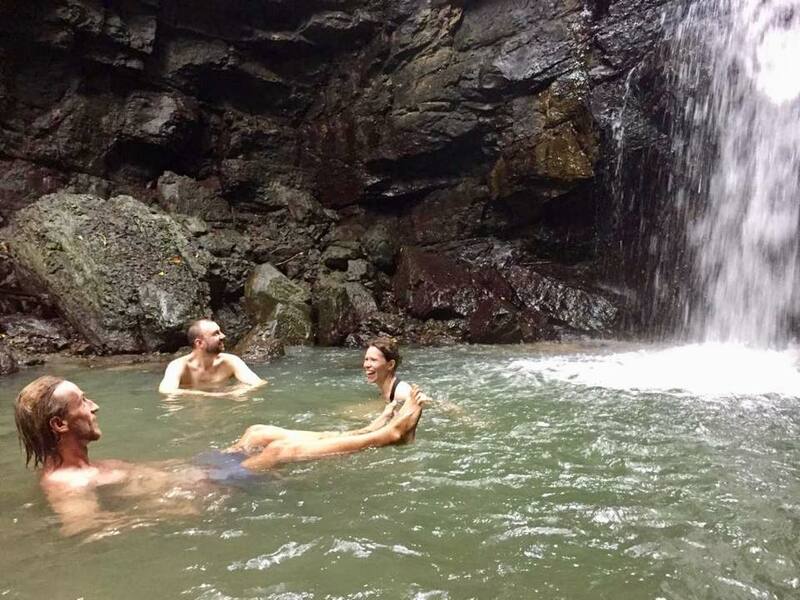 If you’re lucky, your host Henri might take you to Lanren Creek Waterfall, it’s not too far from the guesthouse. Wild East = No tourists! Another reason why my wife and I decided to settle in Manzhou, and why you’ll love staying here, is the lack of tourists. 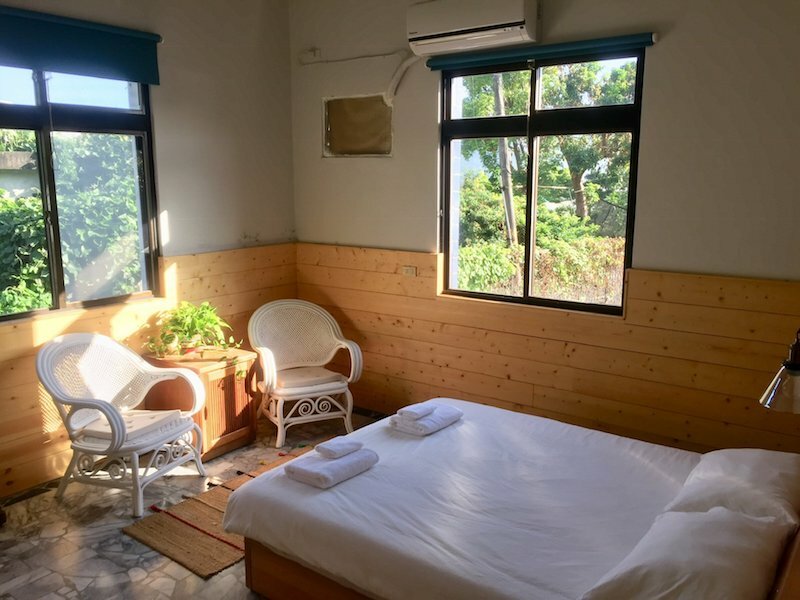 In the busiest parts of Kenting National Park, such as Kenting Village, South Bay, Baisha, and Sail Rock, you could think that you were in some overcrowded beach resort in Thailand… the amount of travelers can be overwhelming in those parts. Not in Manzhou! At Wild East, you’ll be able to completely unwind, and let nature soothe your soul. 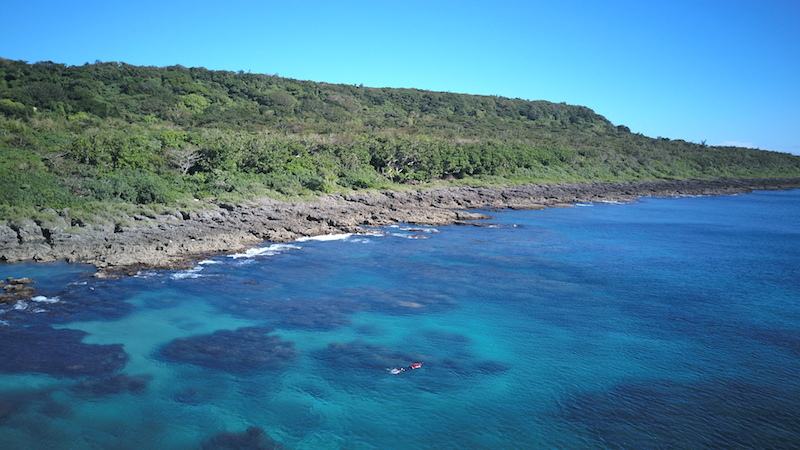 Below, your host, Henri, surfing at Jialeshui, not too far from the guesthouse… Ask him and he’ll show you the best places to surf in Kenting! 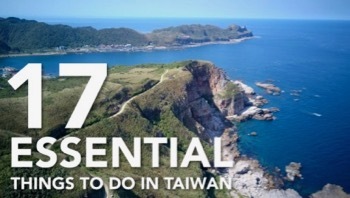 Very few travelers explore the wild side of Taiwan in the deep southeast. Mountains and jungles are yours to discover! 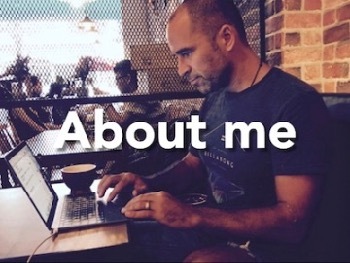 The easiest way to contact the hosts is through their Facebook Page! You can also call Henri at +886 937 670 581. The hosts at Wild East speak 7 languages. It’s quite amazing but you can really contact them in English, Chinese, Spanish, French, German, Swedish or Finnish. You can check room rates and book your stay directly from this website. 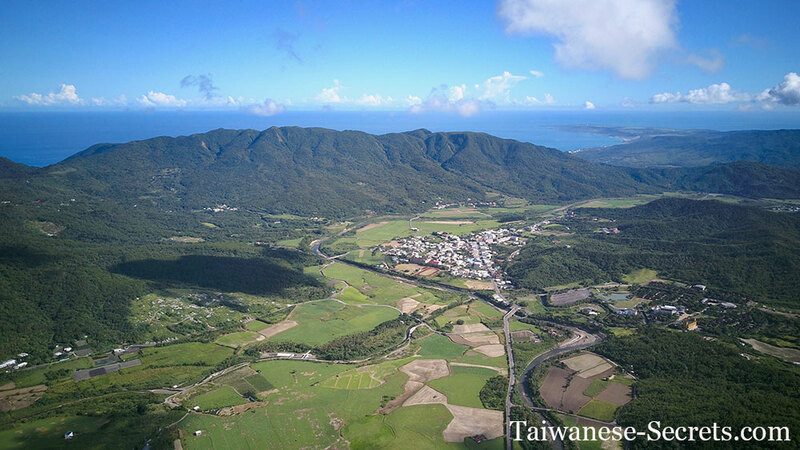 Make sure that you reserve in advance if you’ll be visiting the Kenting / Manzhou area during a long-weekend or a national holiday. Henri and Cindy can help you arrange day-trips or plan longer itineraries with you. 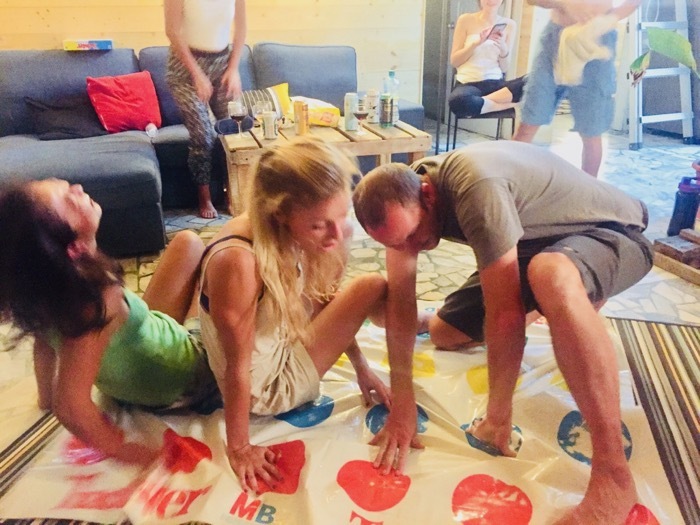 They offer tour guide services that can be custom-made to your specific needs, your level of fitness, and your budget. 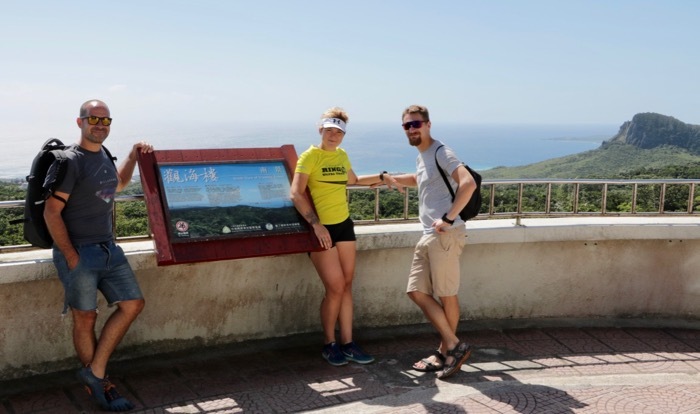 If you would like to hike, bike, surf, explore waterfalls, jungles, and other wild secret spots around Kenting, do it with a local! Contact Henri and Cindy directly on their Facebook page or at +886 937 670 581.